MyHabit is hosting a Morgan & Milo flash sale today, and these great little Piper skirts are more than half off having been marked down from $42 to $19. 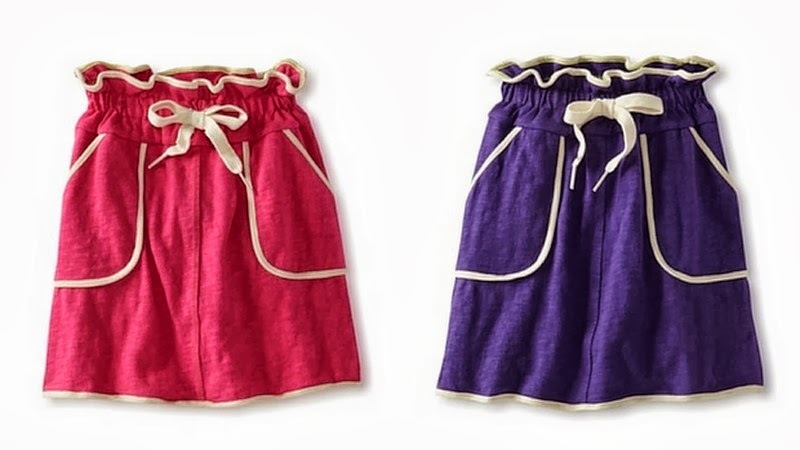 They are made from a mid-weight slub knit and even have built-in shorts for those upside-down moments on the playground. As is true with all orders from MyHabit, these ship for free. If you are new to MyHabit, it is owned by Amazon and you can log in with your Amazon username and password to begin browsing the great deals.